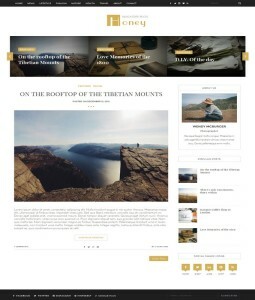 Responsive Blogger Templates are those templates which can be accessed through various devices from mobile, tablet to PC. 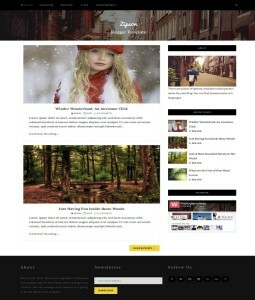 You can Subscribe Via E Mail to get all new responsive blogger templates when publish from authors. 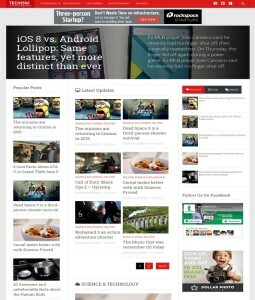 These themes are also called mobile friendly templates which uses media queries for responsiveness. Responsive themes give perfect resolution on every mini device. Search engine love mobile friendly templates to rank better in SERP. 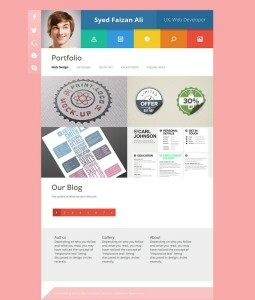 Almost 86% templates are now purely responsive and super mobile friendly. These templates sites are ranking higher over non-responsive sites. Each element of responsive design you see in mobile friendly template become adjustable when access it via mini device.